Francisco Sá was born on the remote town of Senador Pompeu, around 200km from the main city of Fortaleza, on the 17 of December, 1935. 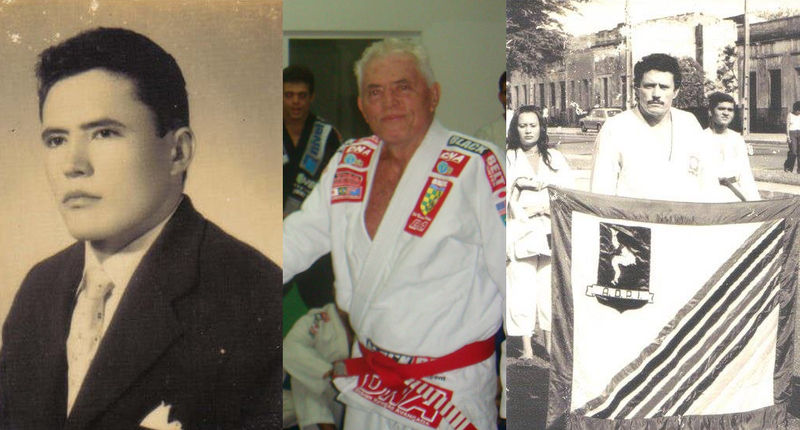 His first contact with jiu jitsu occurred when the Gracies moved to the state of Ceará in the 1940’s. He also spent some time training with one of George Gracie’s students, Mr Nilo Veloso. In his late teens, Master Francisco Sá decided to move to Recife in the state of Pernambuco to follow a career in the Brazilian Air Force. 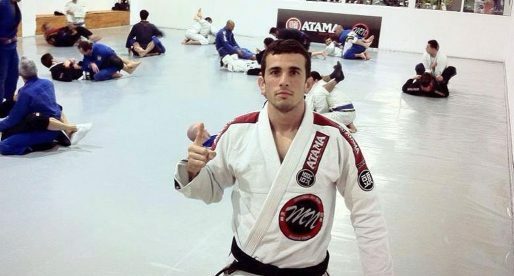 When in Recife, Francisco Sá discovered that a jiu jitsu master named Takeo Iano was teaching in the area. 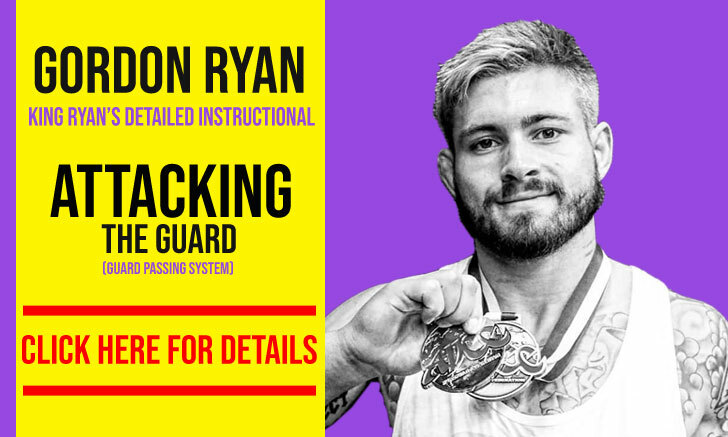 He immediately sought out the Japanese, and started learning from the former Kodokan academy standout. 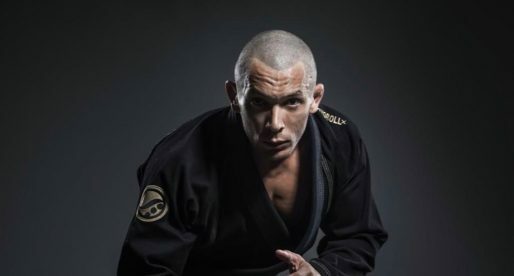 In Recife, Francisco Sá dedicated all his time and effort to jiu jitsu, and in 6 years he made it from white belt to the rank of instructor under Takeo Iano. After years of training in Recife, Master Sá decided to return to his home state to be closer to his family. There he opened his first academy, which was called “Central Ringue Club” later to be renamed as “Academia Professor Sá”. From this academy he developed several important fighters, including his own son “Sazinho”, who became one of the most popular coaches in the region. The family of fighters continues to deliver high class fighters such as Gybson Sá & Robson Sá, also his sons and Daniel Beleza. The “Academia Professor Sá” was an affiliate of another big jiu jitsu team, the 2x world champions, Nova União, for many years. In 2009 their academy broke the bond with the Rio de Janeiro juggernauts, forming the new “Equipe SAS” together with Coach Guilherme Santos. On the morning of September the 10th, 2013, Master Francisco Sá passed away due to cardiac arrest. He was 77 years old. Gybson Sa and Robson Sa are not Sazinho's sons they are Master Sa's sons. So they are still 2nd generation of champions. great article, love that more and more information is coming out. Jiu Jitsu was not privilege to just one family. Osss. You are right but the family you are referring to(Gracies) took it from the Japanese lineage, changed/altered it and produced the BJJ that it is today, especially in the U.S. By the way, they(Gracies) NEVER claimed Jiu Jitsu came from or was "privileged" to them. In fact, they fully acknowledge it's Japanese history. 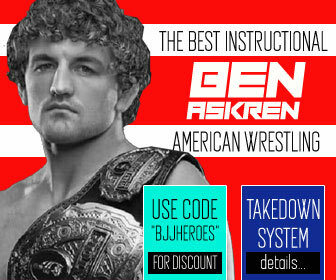 So if you want to study Japanese Jiu Jitsu, go ahead, it's out there to be found. 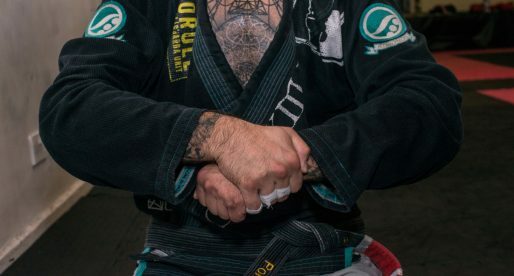 Just don't challenge a BJJ person of same rank and experience because you will see the difference and may not like it. Unfortunately, he passed away early this morning (10th of September 2013). If Takeo Iano was a Kodokan “standout” then he was clearly a Kodokan JUDO practitioner rather than Jiu Jitsu no? James, Kudokan was a branch of Jiu Jitsu before it was given a different name (Judo). 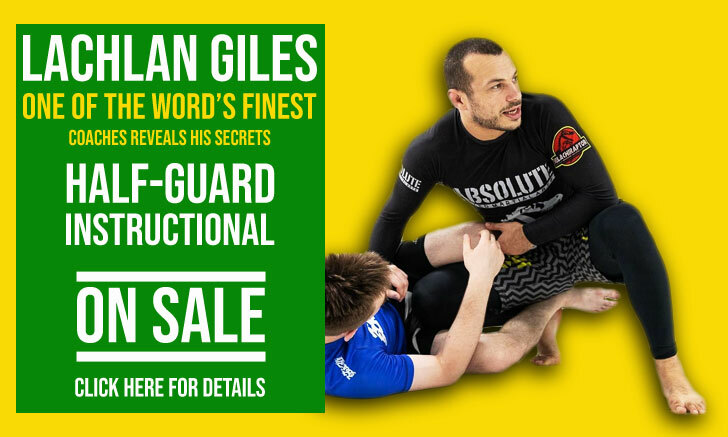 Much like a Jiu Jitsu academy who's style was named something different to re-vamp a "decaying" martial art. Maeda also trained at the Kodokan. All BJJ derives from the Kodokan academy as does all Judo. Two apples from a very prosperous tree. Kodokan Judo back then wasn’t like the watered down version of Kodokan Judo we have today. Without the dedication and competitive nature of Brazilian masters such as the Sa family, original judo – nowhere in modern-day Japan except at BJJ schools – would have been lost forever as today's judo taught around the world has turned essentially into a childhood game of tripping your friend and has branched a great distance away from its original roots in martial arts. 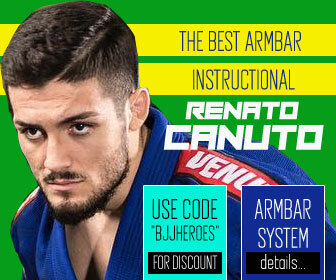 100 years of unique development and growth in Brazil by world class athletes such as Professor Sa has made BJJ into the dominant grappling martial art it is today. Rest in peace Professor Sa and thank you and your generation for allowing the world the opportunity to learn such a brilliant and beautiful art – Brazilian Jiu Jitsu. I zoomed in on Grandmaster Sa's belt and saw 10 stripes instead of 9 on his belt. Was he recognized as a 10th degree red belt? I ask because 2 of the main BJJ organizations (run by Carlos Robson Gracie and Carlos Gracie, Jr.) only recognize the original 5 Gracie brothers as 10th Dan, and not other pioneers like Luiz Franca for instance. I read about that Takeo Yano taught Jiu Jitsu in the 70s and 80s in Belo Horizonte in Minas Gerais, too and was co founder of the federacao mineira de Jiu Jitsu (FMJJ) . You are right. Both Takeo Yano and Geo Omori were in taught in Minas Gerais. 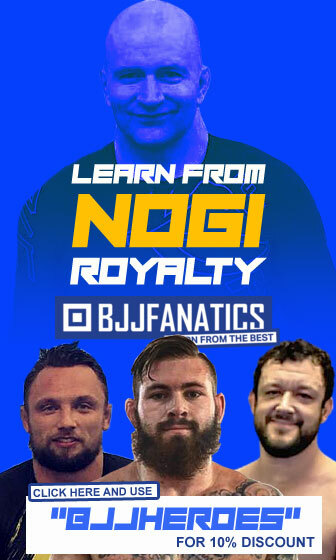 FMJJ is basicaly a non Gracie line of Jiu Jitsu.